Have you done something fun with your family this week? 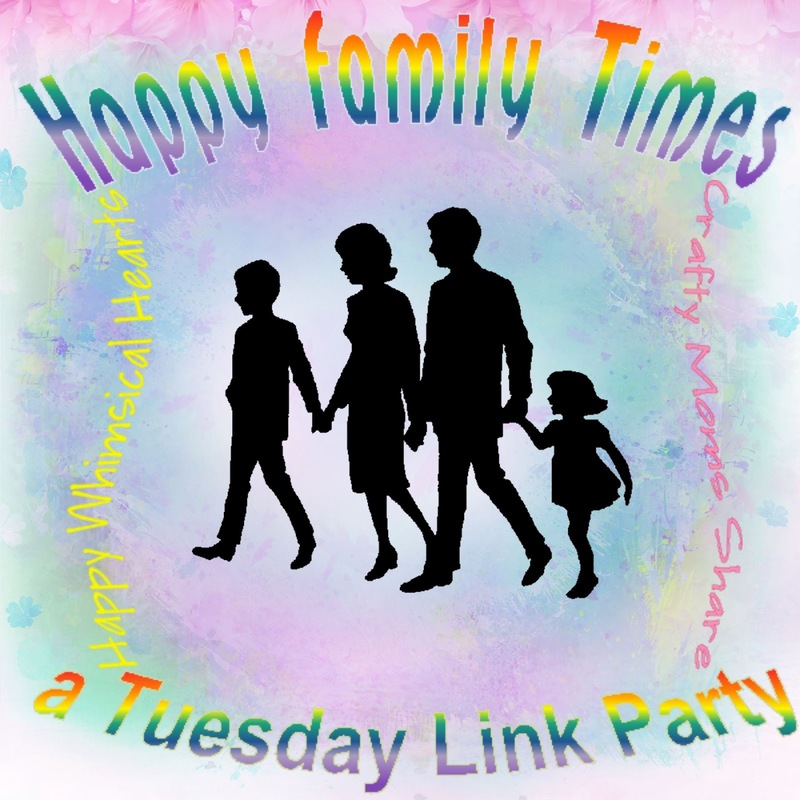 Kelly at Happy Whimsical Hearts and I are collecting everyone's activities to inspire all of us to spend more time with our families! Please share your story below. This past week we spent lots of time together as a family. Steve had the week off and we planned several day trips and things to do locally. The one we all looked forward to, especially Hazel, was going into Boston. We took the subway in (Boston has America's oldest subway but parts of it are above ground--you can read more about the history here). 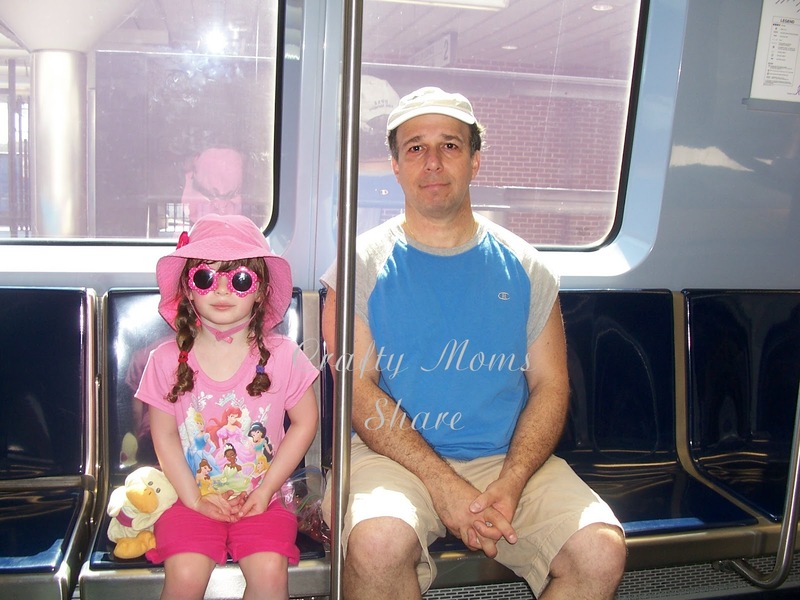 It was Hazel's first time on the subway or a real train (besides the small ones at the zoo and malls). She was so excited. The picture above is on the first train. 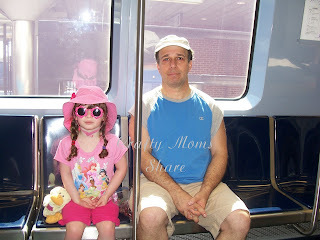 The picture below is waiting for Daddy to purchase the Charlie Tickets so we can get on the train. We took the train to The Public Garden. Hazel could not wait to get there. 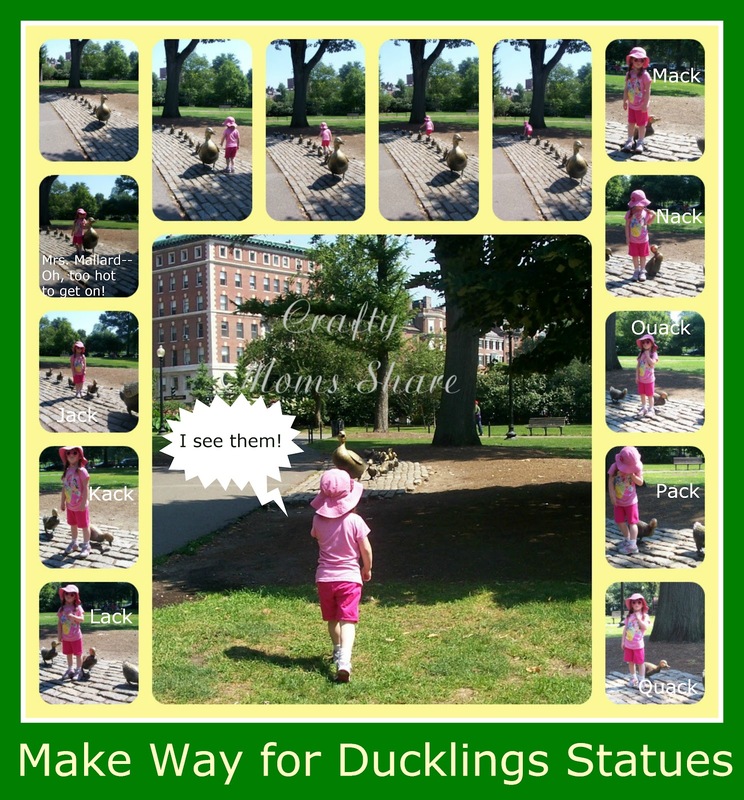 I had promised her a ride on the Swan Boats and to see the Make Way for Duckling statues. Make Way for Ducklings by Robert McCloskey is one of our favorite books and we feel so lucky to live near where the story takes place! We walked around the pond to the Swan Boats and got in line. We stopped on top of the bridge to check out the island and we stopped to check out all the mallards (including ducklings) all around the pond! After waiting a short bit in line, we got on the swan boat. One of the other passengers had brought bread and fed some of the ducks who followed us for a bit, but the passenger was informed by the driver that you are not suppose to feed the birds, so she stopped. A pair of swans live in the pond each summer. They are named Romeo and Juliette. I couldn't tell you which was which, but we saw both. After the ride we walked over to the Make Way for Duckling statutes. Hazel could not see them at first, but then she saw them and asked to run to them. She had to first touch each one. Then she asked for a picture by each one. I think she got bored part way through of the pictures though. 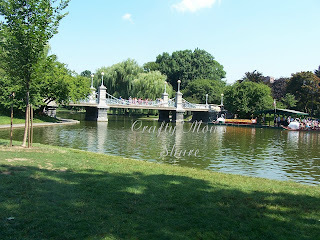 Then we walked out of The Public Garden and went across the street to Boston Common (known around here as The Common). We were more walking through, but I wanted to show her the Frog Pond which had many kids playing in the water and sprinklers. Next to the Frog Pond there was a carousel set up, so Hazel and I went on it. It was the first time she wanted to go on one of the horses that went up and down so I held her. We also ran into a friend from our parent/child class this past year who also rode on the carousel. Then we went to find a restaurant to have lunch. We had two requirements: a bathroom and some place to sit down inside. We found a burger place (after saying no to two places due to our requirements). It was good. We had mentioned possibly going to the aquarium. Hazel really wanted to go, so we did, even though we were all a bit tired. Our thoughts had been that the aquarium would be a good choice, since it is mostly indoors and air conditioned and it was hot. Also Hazel loves looking at the fish at the pet store, so I thought she would really enjoy it. Now, I should add that I have never been impressed with the New England Aquarium. I have always thought it was overpriced for what they offer, so if you are visiting Boston, it does not need to be on your must-see list. Well once again I was disappointed. I was a bit shocked at how much it cost for the three of us to get in. The lines were very long to get in and then it was so overcrowded that it was hotter inside than outside and you really couldn't get close enough to see much. Plus the one spot we got close to the big round tank Hazel got scared of the sharks. Hazel enjoyed the jelly fish and the penguins, but by this point the crowd and heat were getting to us all and we were all very exhausted. We headed home. 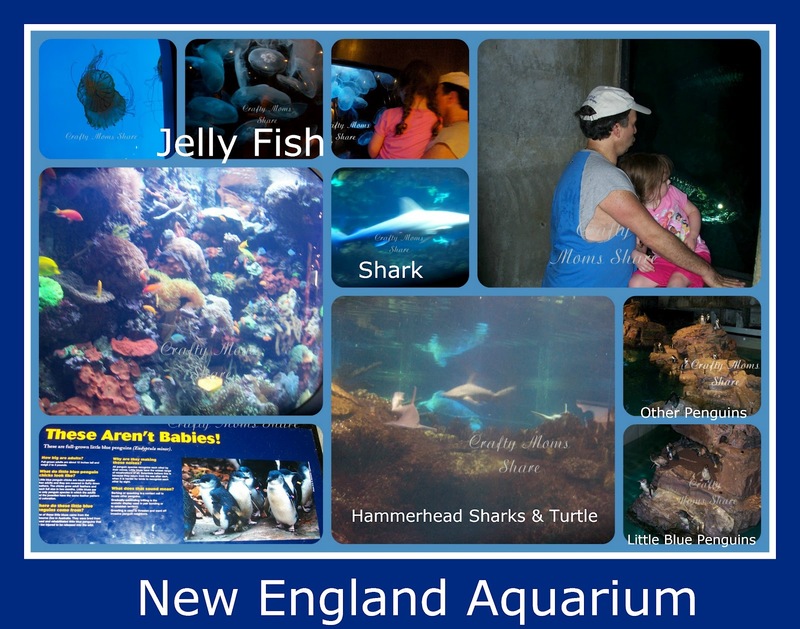 Oh, and if you are going to the aquarium in Boston, don't go in the summer. The clerk at the gift shop told me the prices are raised and it is always that crowded in the summer. She said it was much better in the fall once people are back at school. I was a bit surprised by this since I remember coming from Connecticut to go as a kid with school, but I don't remember it being so crowded then either. 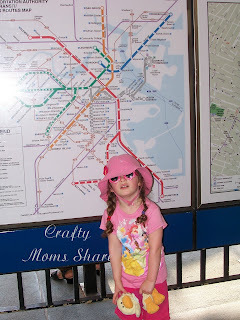 We hopped back on the T (the subway) and went back home. Well we stopped for ice cream and then went home. Sounds like you had a lovely family adventure in Boston. We also love Make Way For Ducklings. How neat for Hazel to see the statues. Linking up over at Show n' Share Saturday and saw your link up! 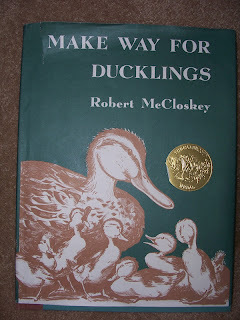 This would've been a perfect treat for our row of Make Way for Ducklings last week! 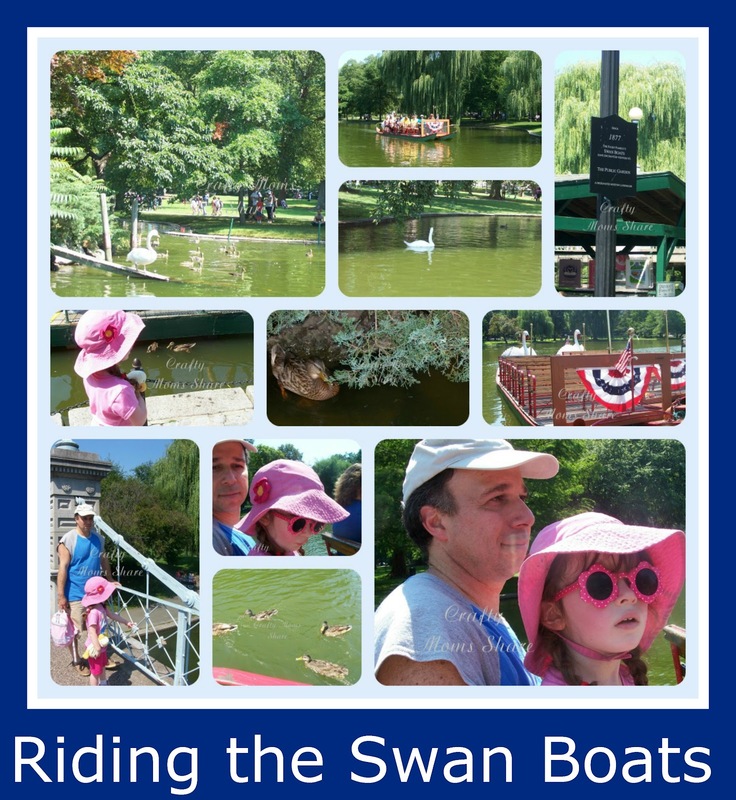 So fun your daughter was able to see the statues, gardens, and take a boat ride on a Swan!! It looks just like the book! I am sorry I am late in visiting. Thank you for linking to Read.Explore.Learn. What a wonderful visit to Boston! I love getting to visit the park from Make Way for Ducklings too. 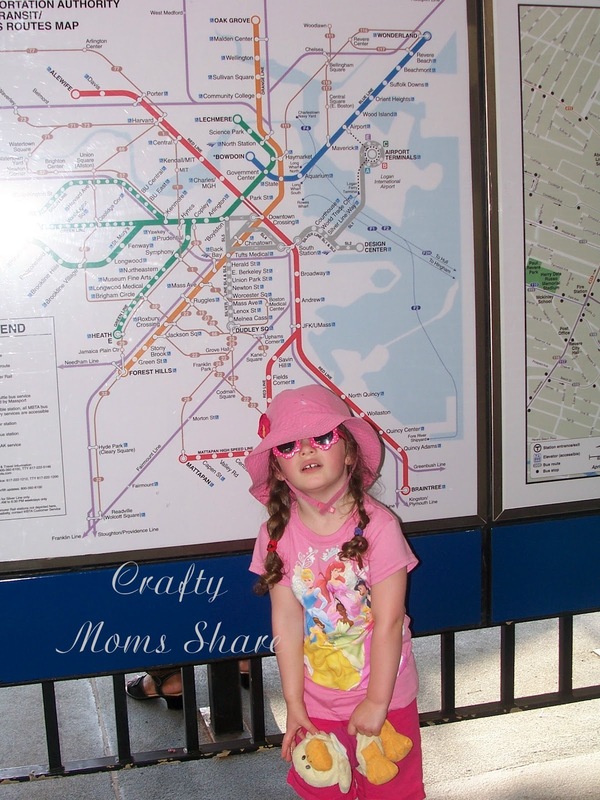 Great tips for a successful family trip! It's always best to plan ahead, especially if you're travelling with younger children. 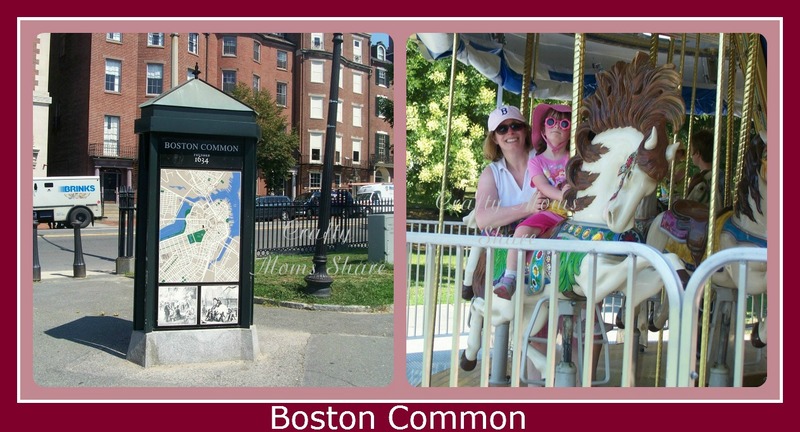 Sounds like you and the kids had a great time in Boston!